This week is the external auditory meatus. The external auditory meatus is the external opening to the auditory canal. 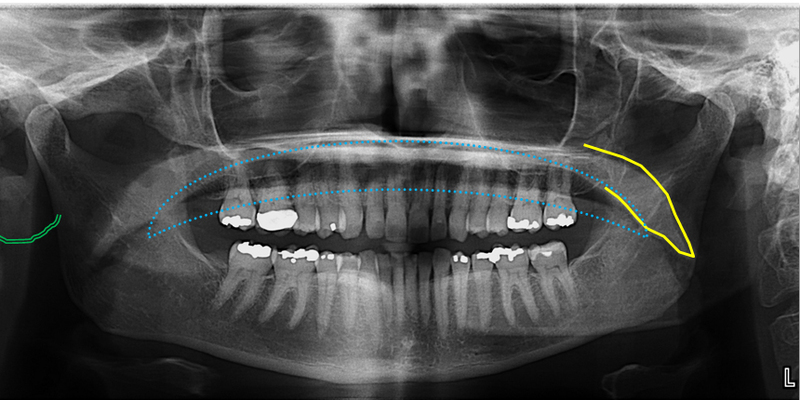 It presents as a well-defined round to ovoid radiolucent area lateral to the condyle. If you have any questions or comments, please leave them below. Thanks and enjoy!